The faculty of Mass Communication organizes the 2nd international conference on “Media and Tolerance” which is held on 28-29 November at PUA conference hall. 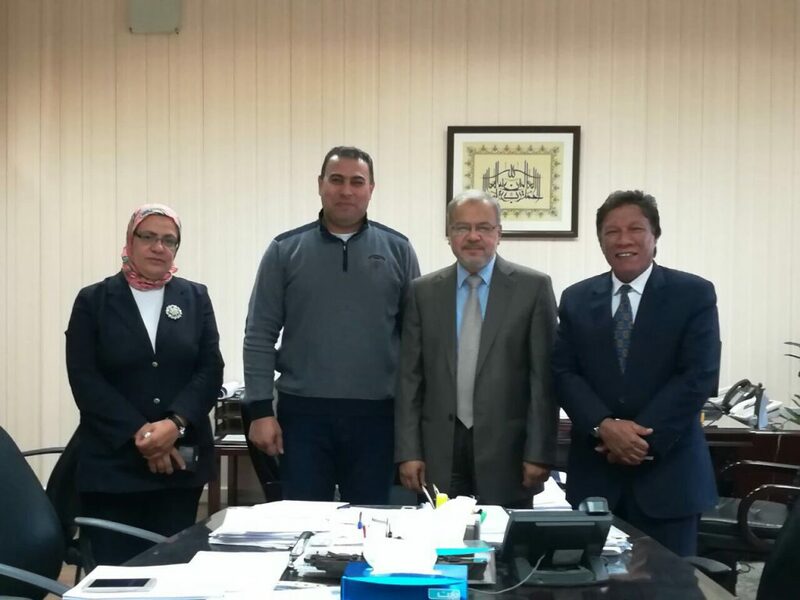 The conference witnesses a participation of a considerable number of scientific, academic and professional experts from Egypt and other Arab countries. This is held under the auspices of some of the official and international institutions. 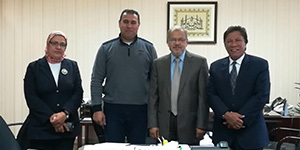 On this account, Prof. Mahmoud Mohy El-Din, the President of Pharos University held a meeting with Prof. Fawzy Abd El Ghany, the Dean of the Faculty of Mass Communication and the President of the conference; Dr. Ragaa El Ghamrawy, the conference Secretary General and Dr. El Sayed El Saeed, the Deputy Secretary General on Sunday 12/11/2017 for making the final arrangements of the conference.